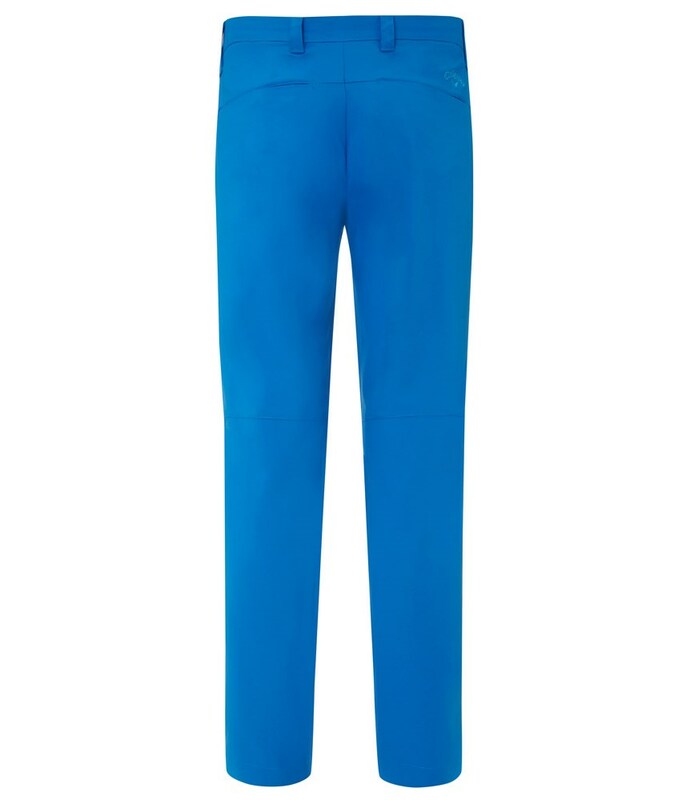 The Callaway Chev Lightweight Tech Trousers have been designed to provide you with maximum comfort on those warm sunny days on the golf course. 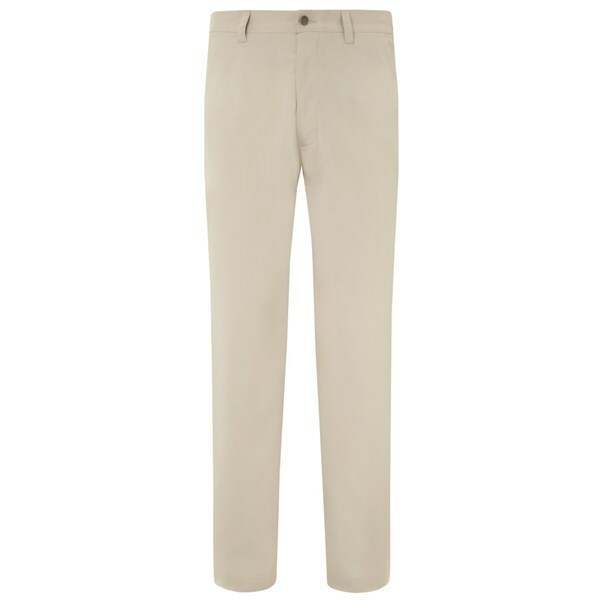 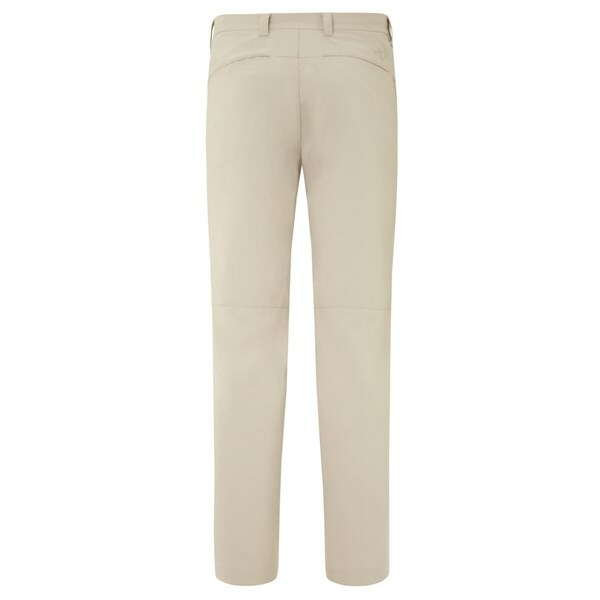 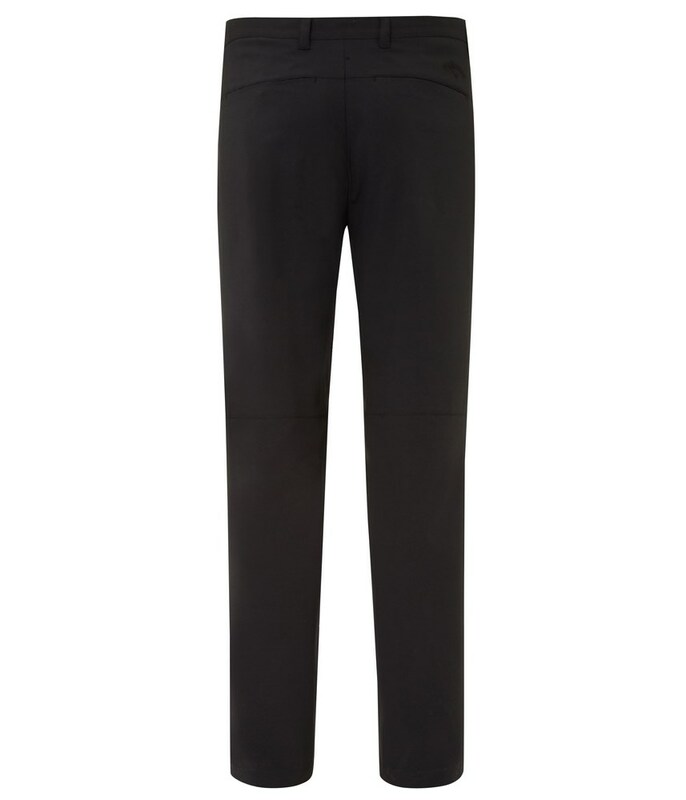 The trouser has been made from a lightweight technical stretch polyester that will give you the natural freedom of movement that will let you feel totally unrestricted while walking the course and swinging the club. 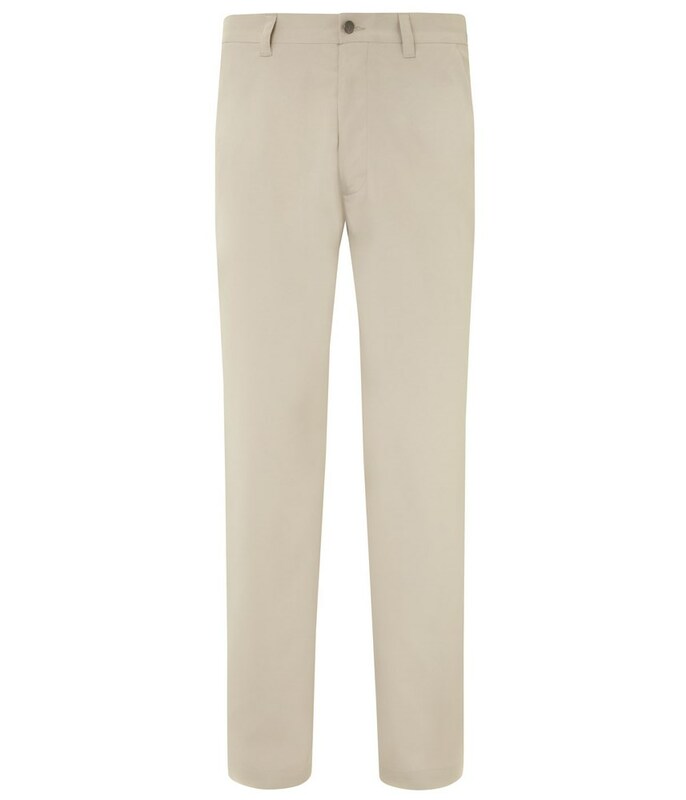 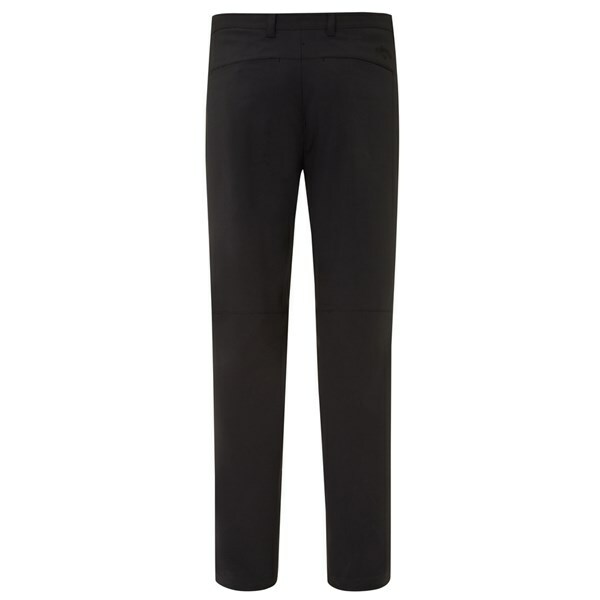 The Callaway Chev Lightweight Tech Trouser features a button closure and zip front for a classic snug fit as well as four pockets to carry your golfing essentials around.